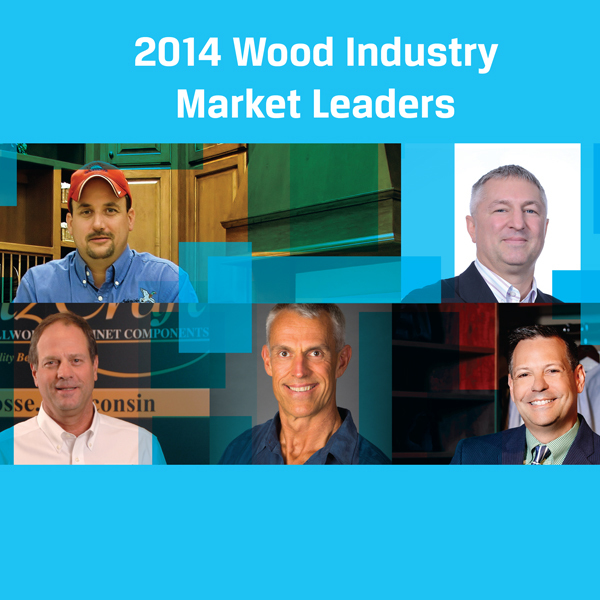 LINCOLNSHIRE, IL - Submit your nominations for wood industry Market Leaders. Established by Woodworking Network magazine, this exclusive program recognizes individuals who have made an impact, not only at their own woodworking firm, but also within their market segments. • Have themselves, or with their companies, demonstrated a commitment to the community. Nominations should be sent to: Karen Koenig, editor-in-chief, at kkoenig@woodworkingnetwork.com. Please include a short summary of the nominee's qualifications as a Market Leader, the nominee's contact information, along with your name and contact information. 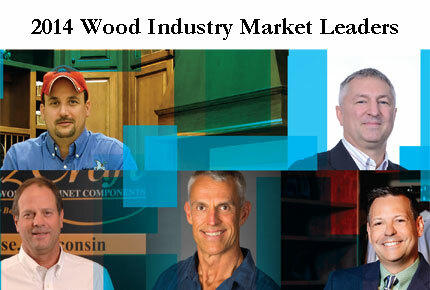 Those selected as Market Leaders will be featured in the November issue of Woodworking Network magazine and online at WoodworkingNetwork.com. 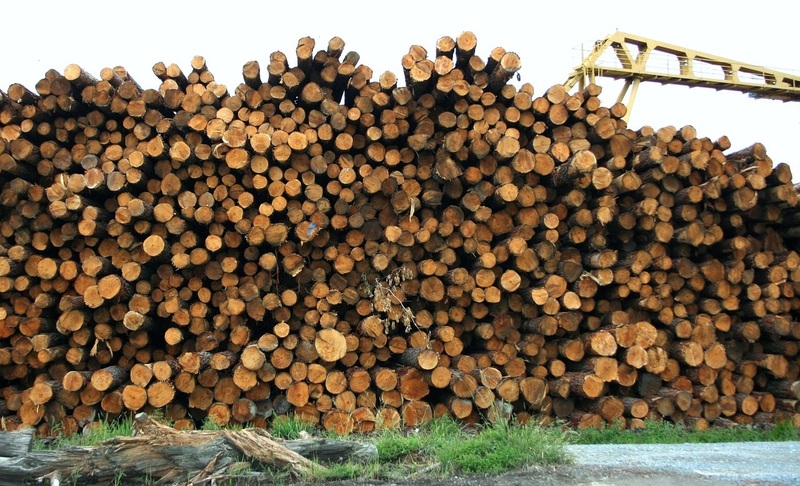 Market Leaders represent all segments of the woodworking industry, including: cabinetry, residential furniture, contract furniture, architectural woodwork, store fixtures, and closets/home storage.